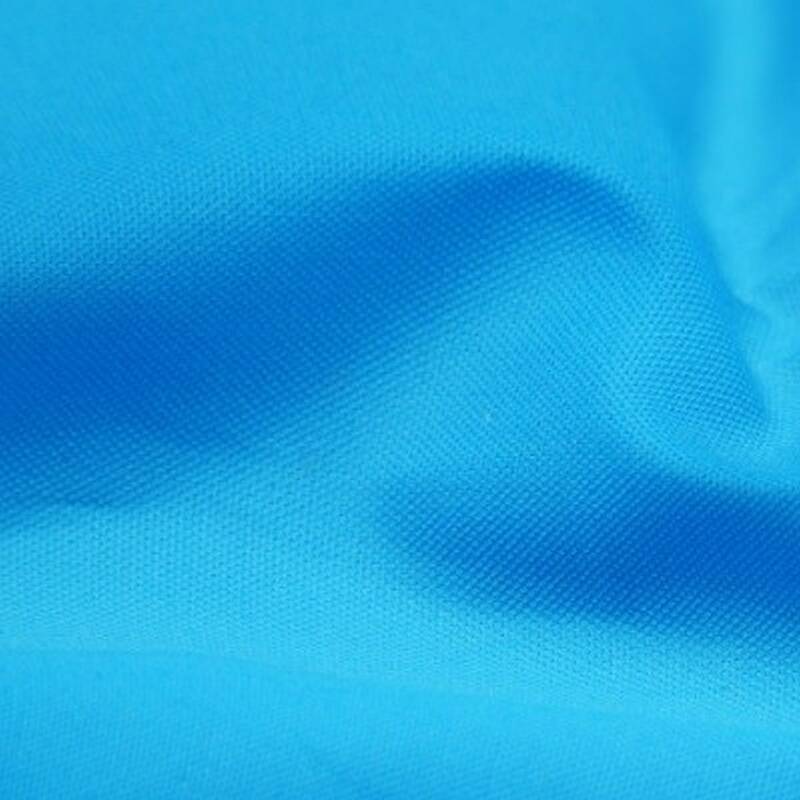 This cotton canvas fabric is perfect for dress making or jackets and skirts. It can also be used for making accessories including handbags. The weight & durability makes it ideal for making workwear such as vests, overalls, tabards, etc and is also suitable for making children's clothing. Also suited to home decor and would be perfect for making cushions, doorstops, bean bags and soft furnishings. Priced per metre, per half metre. Approx Width: 146cms / 57"